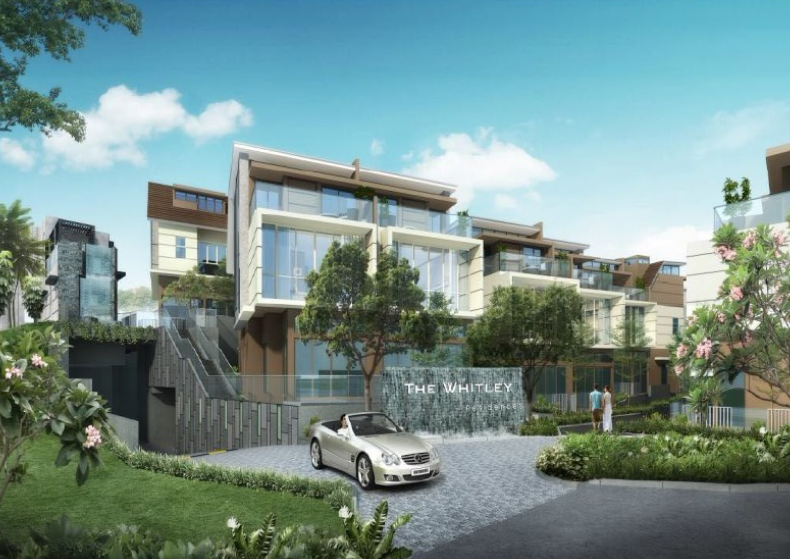 Step into the realm of The Whitley Residences, an exclusive gated enclave of 61 exceptional strata landed homes with thoughtful facilities devoted to fit the distinctive lifestyles of the discerning few who welcome luxury and style in every facade. 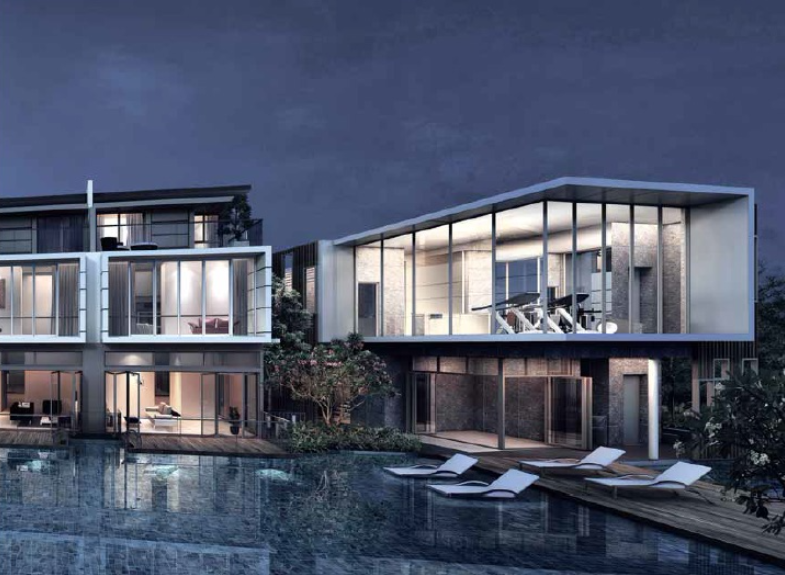 Selected units enjoy a seamless stretch of personal water decks for a relaxing soak or wider stretches for a more vigorous swim. 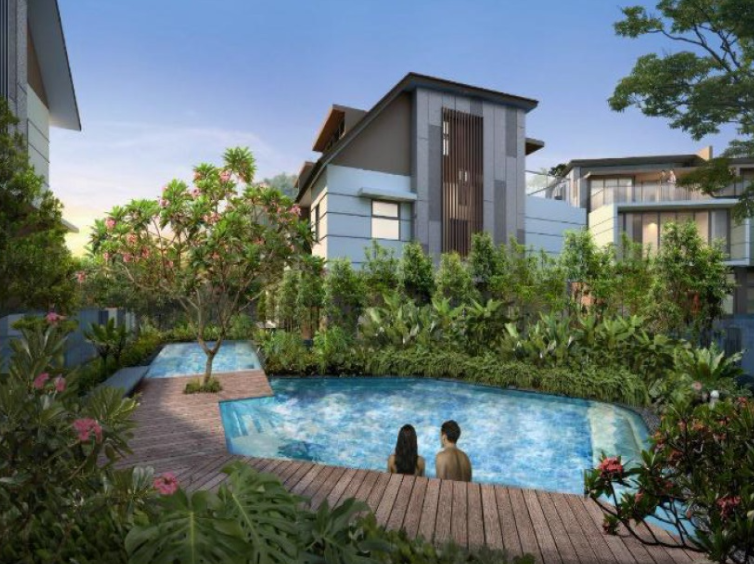 The community is also served by a 2-storey clubhouse which comes equipped with a multi-purpose room, a gymnasium and outdoor fitness area, complete with a male & female changing rooms with steam room and a handicap toilet. 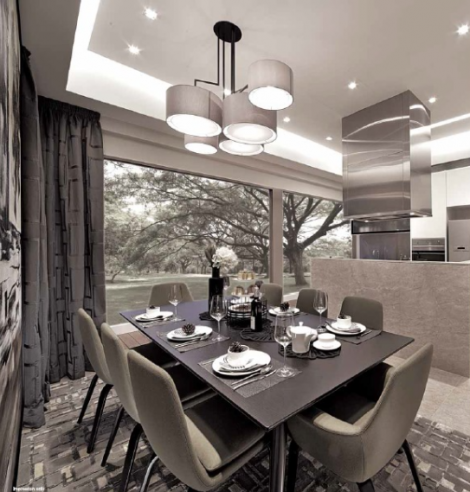 A cozy space for a playground where families and children can bond over and niche alcoves for those who prefer personal quiet vibe. 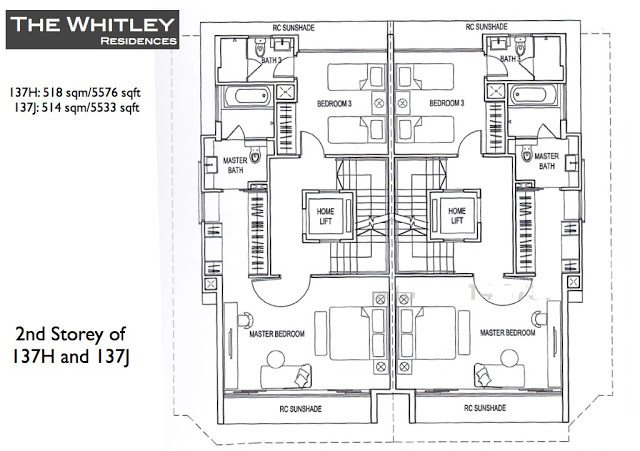 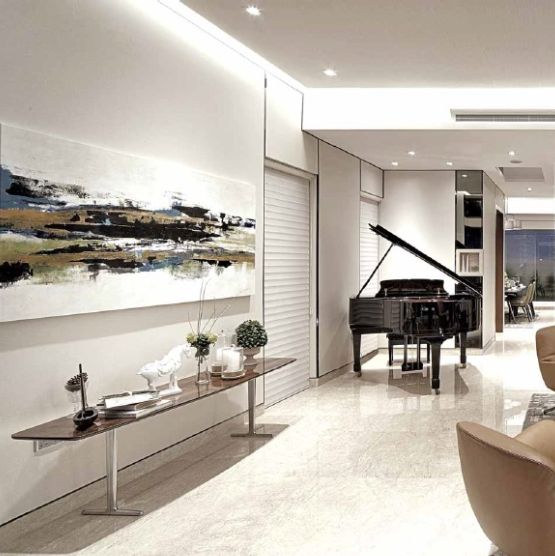 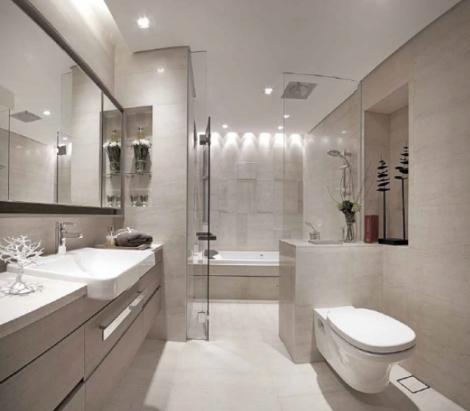 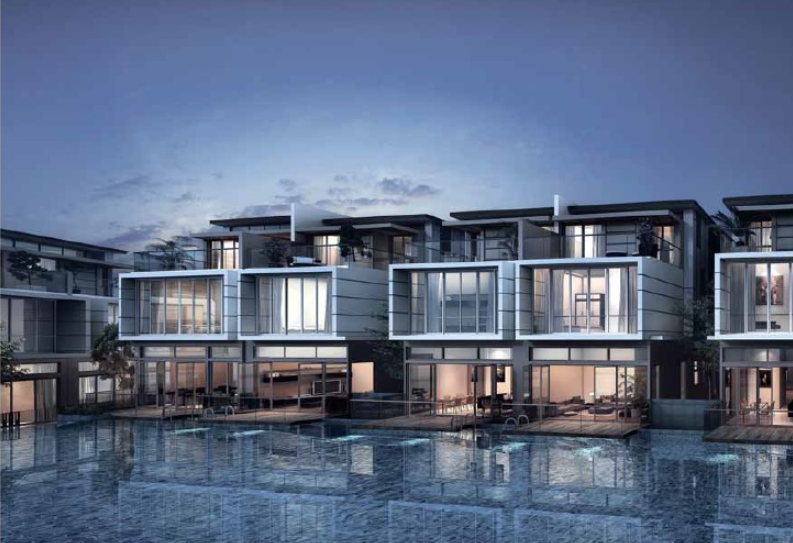 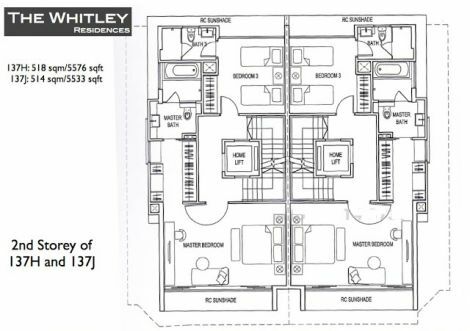 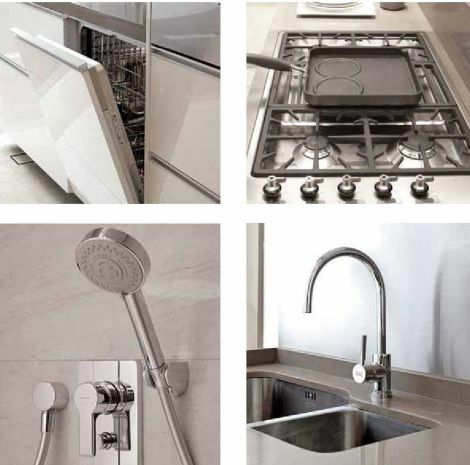 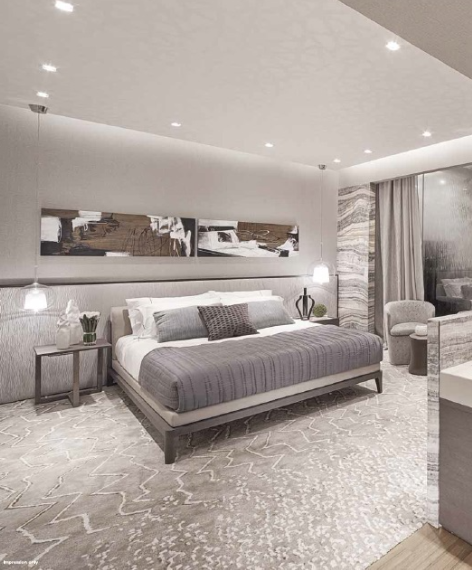 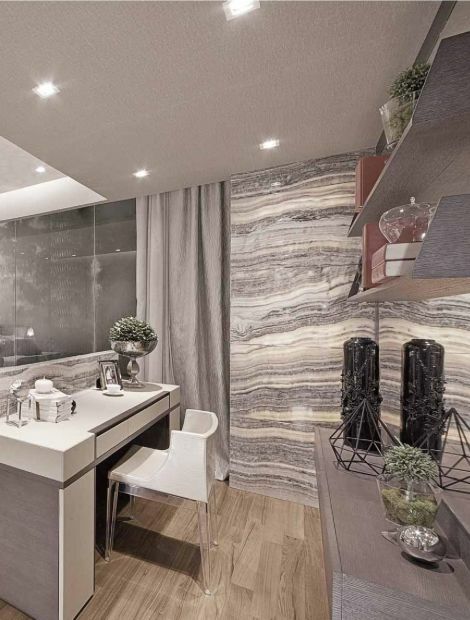 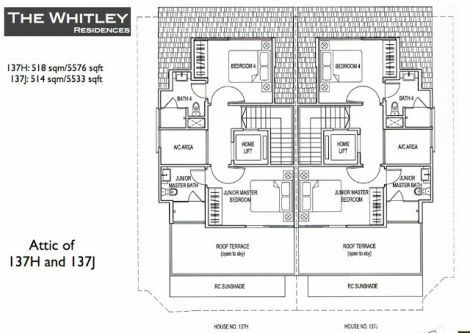 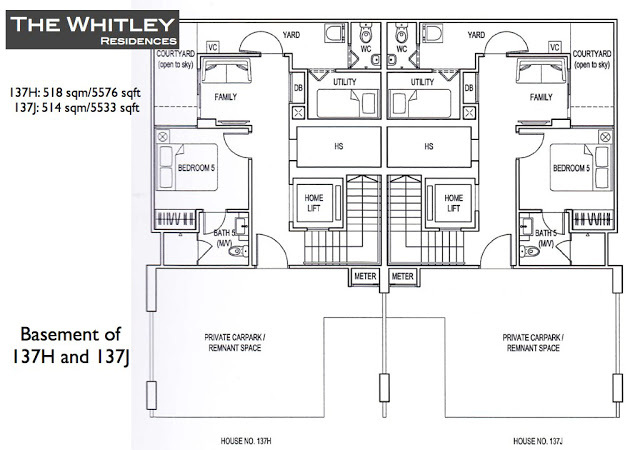 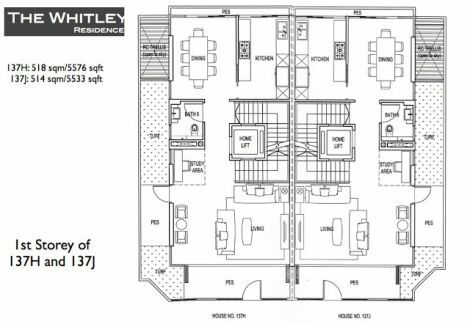 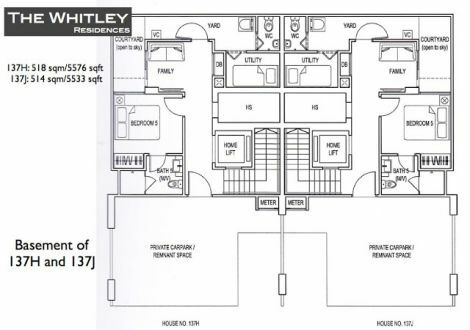 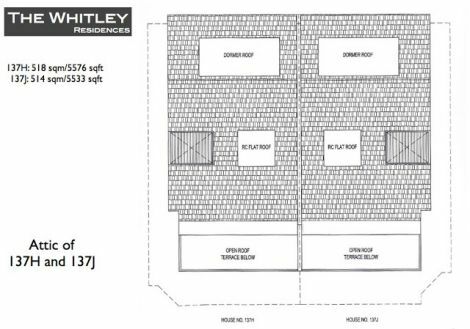 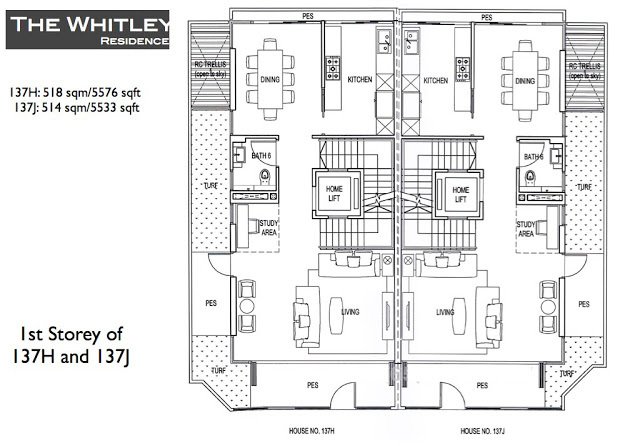 Located at Whitley Road, The Whitley Residences puts you right in the heart of the city. 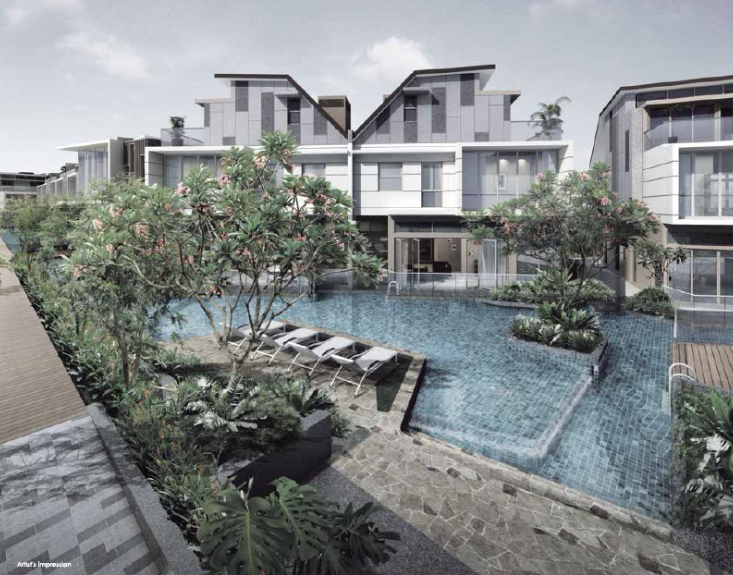 Nestled in a tranquil yet convenient good class landed property enclave, it presents the best of both worlds, striking a rare balance of greens and private solitude and the ease of amenities at your fingertips. 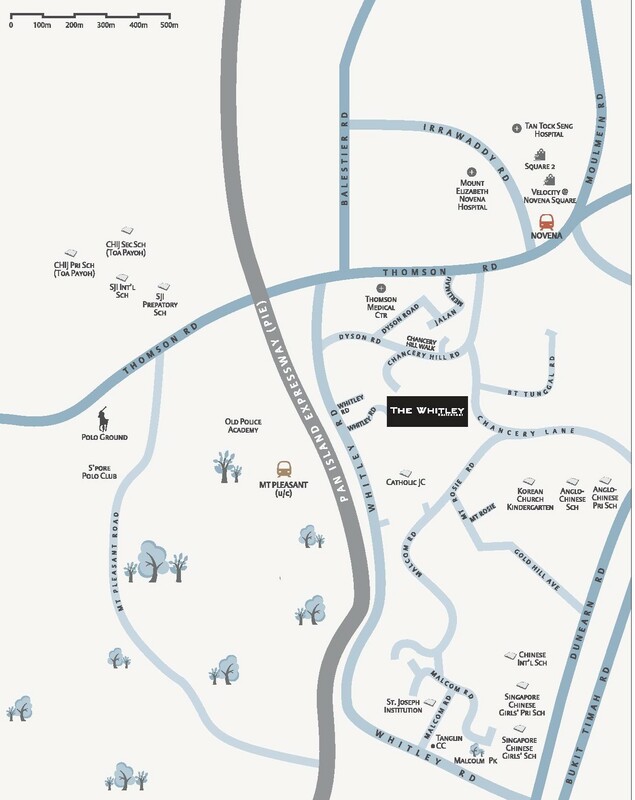 Within everyday conveniences and amenities, from culinary indulgences, to internationally renowned recreation hot-spots, to well established local and international school. 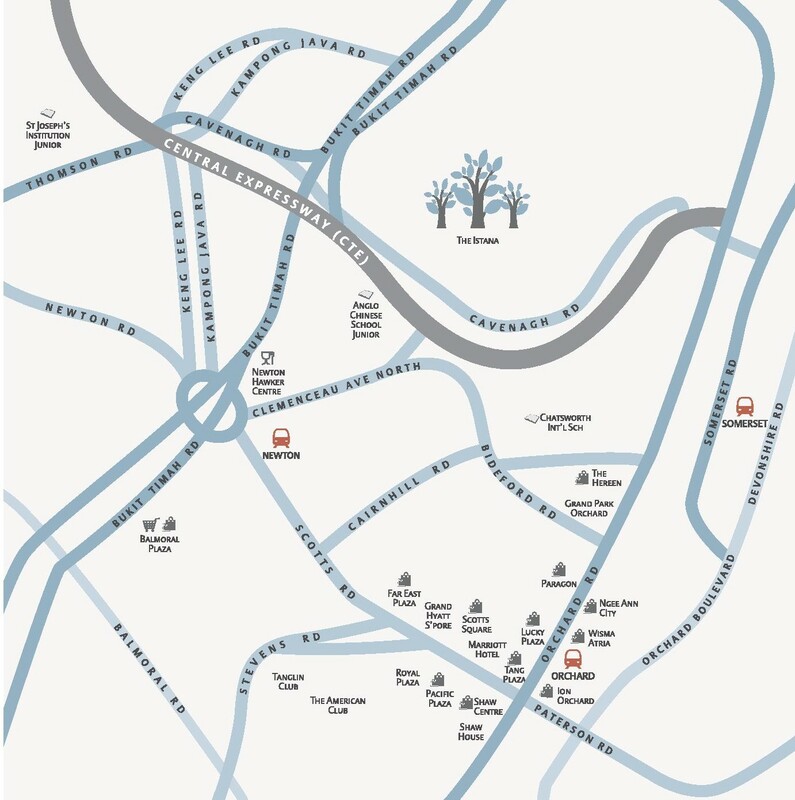 Transport is a breeze with Novena MRT station and links to major expressways islandwide.